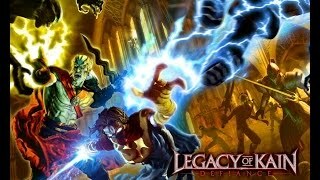 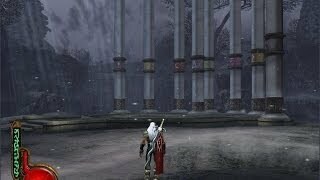 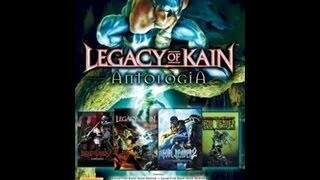 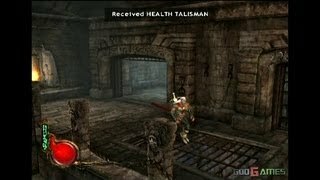 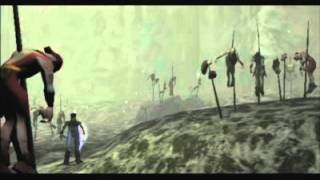 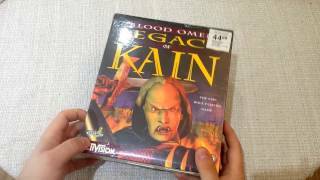 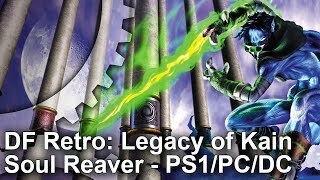 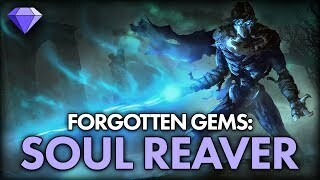 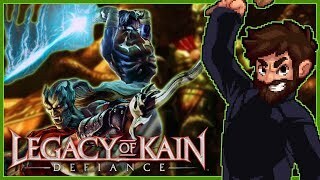 DF Retro: Legacy of Kain Soul Reaver - A Classic Revisited on PS1/PC/Dreamcast! 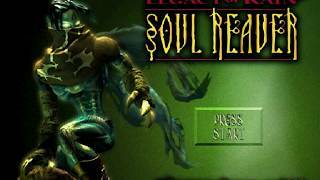 Me Playing Legacy Of Kain Soul Reaver for Dreamcast. 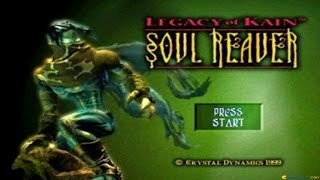 Easily my favorite series, was my first Dreamcast Game and is still my most played out of my collection. 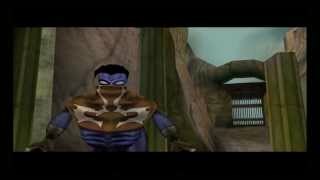 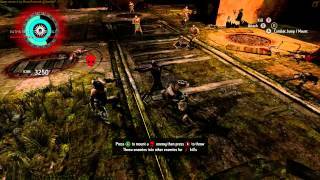 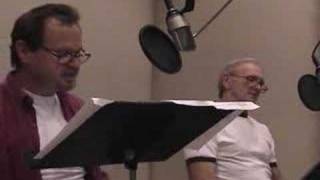 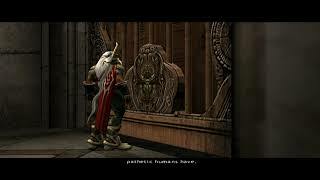 A teaser trailer found in the Blood Omen 2 extras for Legacy of Kain: Soul Reaver 2.